Calling all real estate agents in Southwest Florida! There is an updated form released by the Appraisal Institute® called the Residential Green and Energy Efficient Addendum (Form 820.04). This form provides a way to value solar energy systems on homes that allow the value to be included in residential and commercial real estate appraisals. 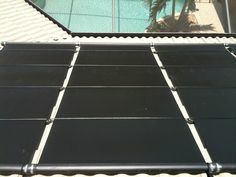 It has long been known that solar energy system increase real estate values and reduce the time on the market for home sales. Only recently have widely accepted tools been released. 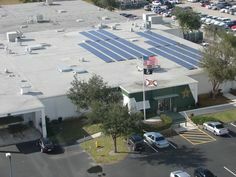 Since there are so many solar panel systems in Southwest Florida, it’s important that real estate professionals understand the implications during the valuation and buying process so they can advise clients accurately. If you are a real estate professional that would like a complete valuation report for a solar energy system, or just a friendly ballpark estimate for a solar energy system you run across, let me know – I can help! 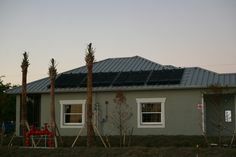 Previous Post: Avoid Cape Coral’s Public Service Tax With Solar Electricity!